WedBrilliant is the online tool for wedding planning couples and for wedding pros looking to reach those couples. Register for free on WedBrilliant. Immediately post your wedding needs ranging from stationery to a DJ. Wedding vendors check out your bid requests and submit customized proposals for you to review and select the best match! Ultimately, with the help of WedBrilliant’s wedding vendor reviews, couples can make informed, educated decisions and select the best bid and vendor for their needs. 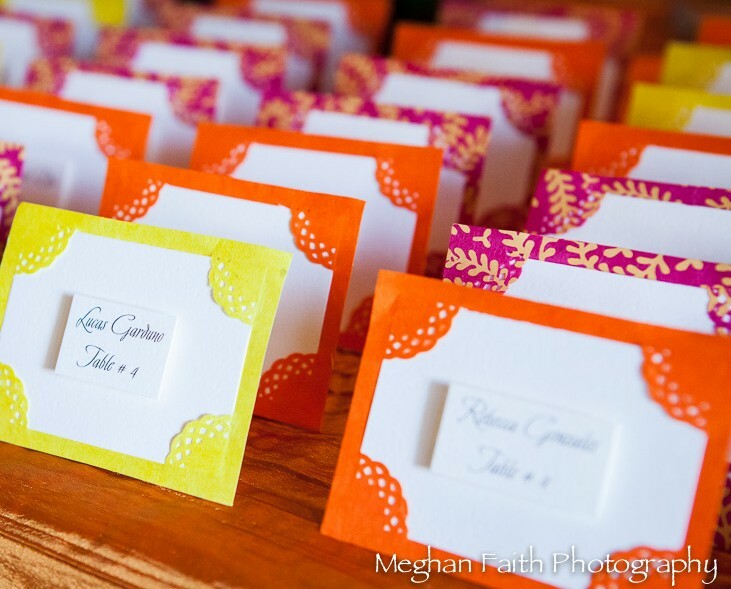 Upon joining WedBrilliant, vendors become members! Maintain a profile page on WedBrilliant, browse open bid requests from around the nation and submit as many customized bids as you would like. If a couple selects your bid, you’ll receive a confirmation email with their contact information. Want to get started? Check out open bid requests from couples around the nation! 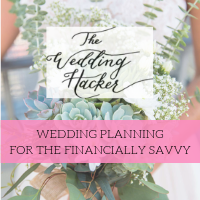 WedBrilliant’s vendor reviews and bidding system transform the way weddings are planned and carried out, helping engaged couples make brilliant decisions and realize their dream weddings, and connecting wedding pros with great new clients!